There’s a real feel-good factor sweeping the nation thanks to the amazing hot weather and one of the best World Cups in decades. As the football comes to a close (and comes home!) attention turns to our summer holidays. 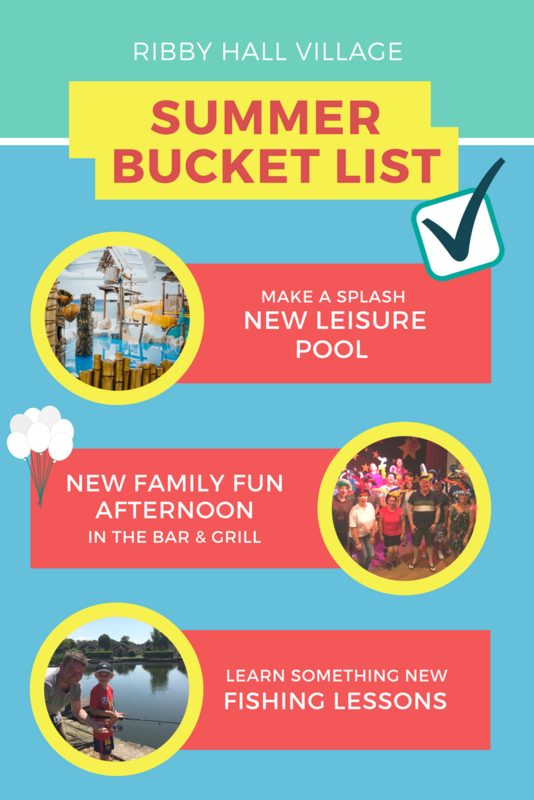 We are always looking at ways to make planning your Ribby Hall Village holiday as easy as possible so check out our holiday bucket list below for some of our must-dos this summer. 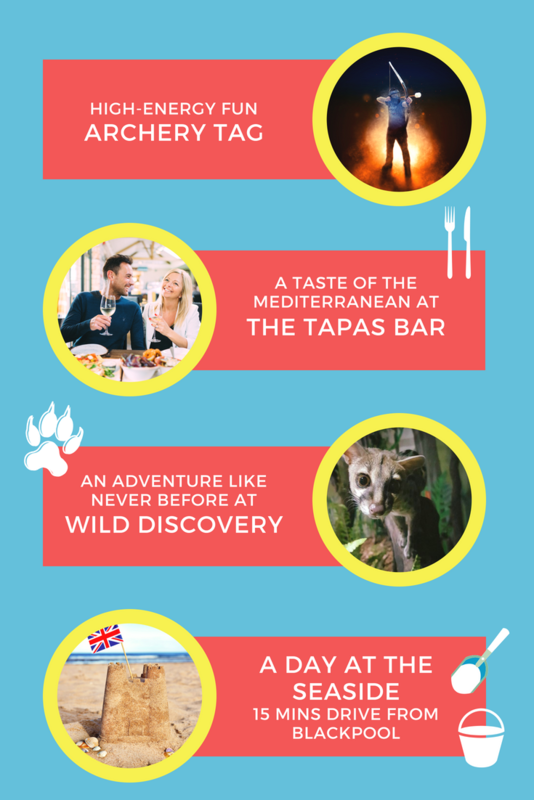 Are you ready to tick off this summer bucket list? Start planning your Ribby Hall Village holiday today and create unforgettable #RibbyMoments this summer.